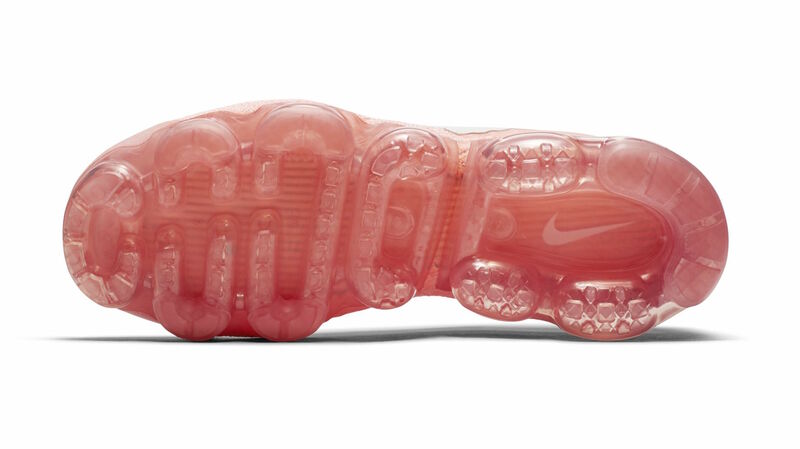 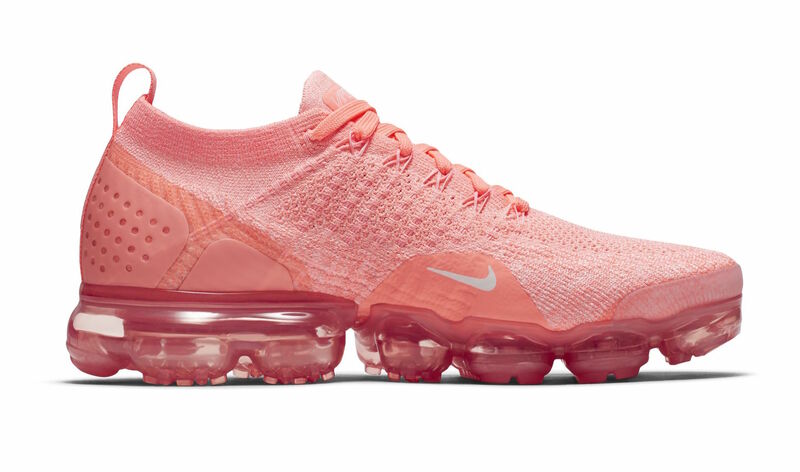 Nike’s Air Max Day is just around the corner, but it looks like we’ll be celebrating well after with more Air VaporMax 2.0 releases. 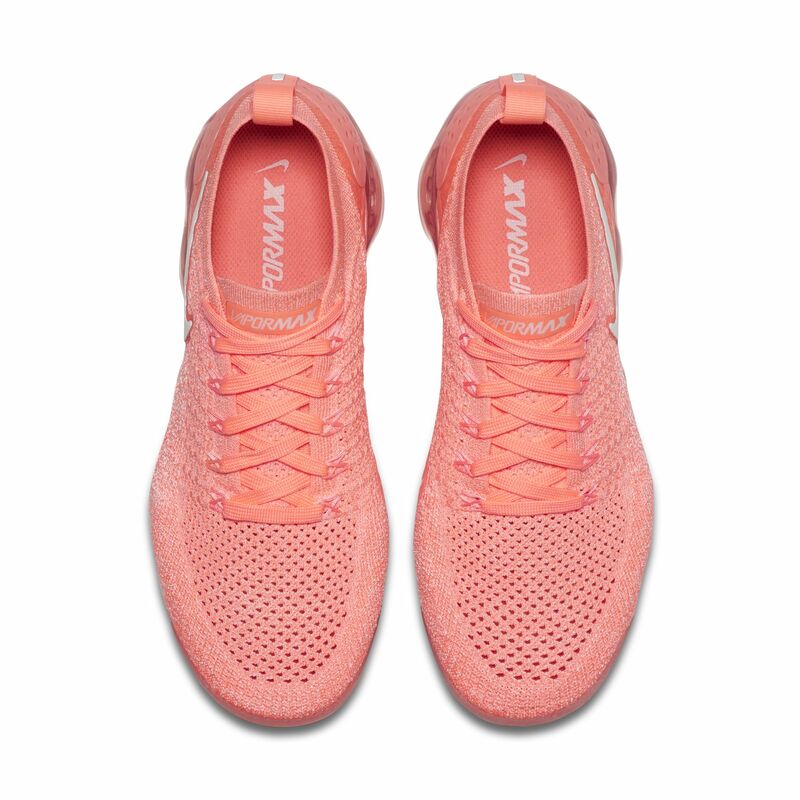 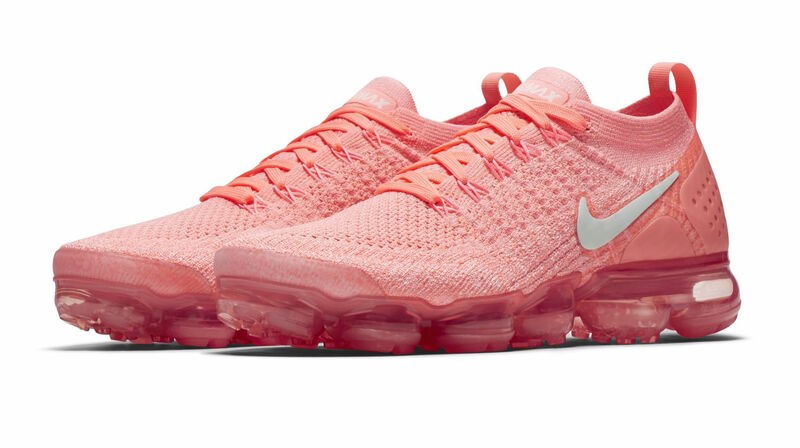 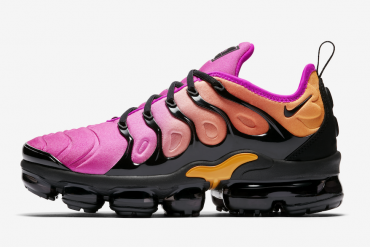 Next up in the VaporMax 2.0 lineup is the women’s exclusive “Crimson Pulse.” This pair comes dressed in a mix of Crimson Pulse, Coral Sand, and Sail hues along a pink flyknit upper. 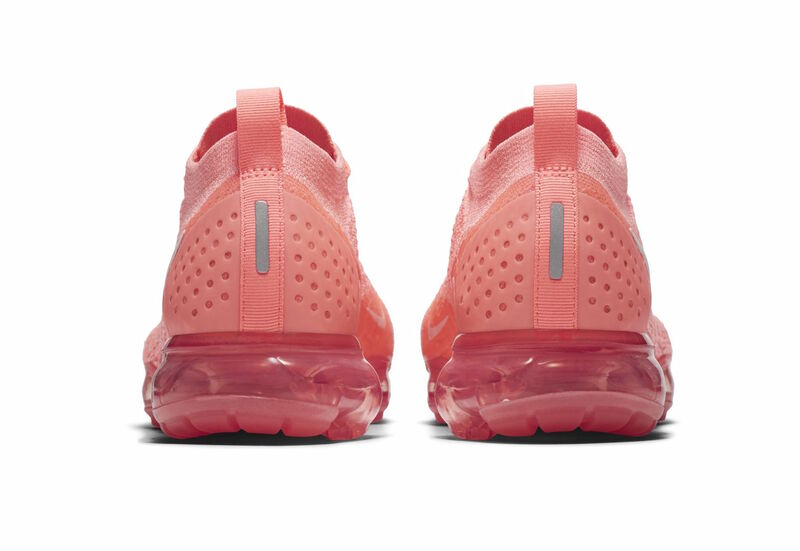 The same shade lands on the heel clip, laces, and VaporMax sole unit. 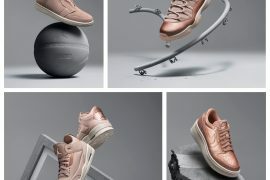 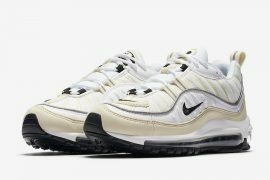 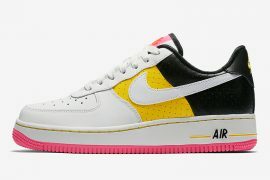 White Swooshes and 3M reflective hit complete this perfect spring/summer design. 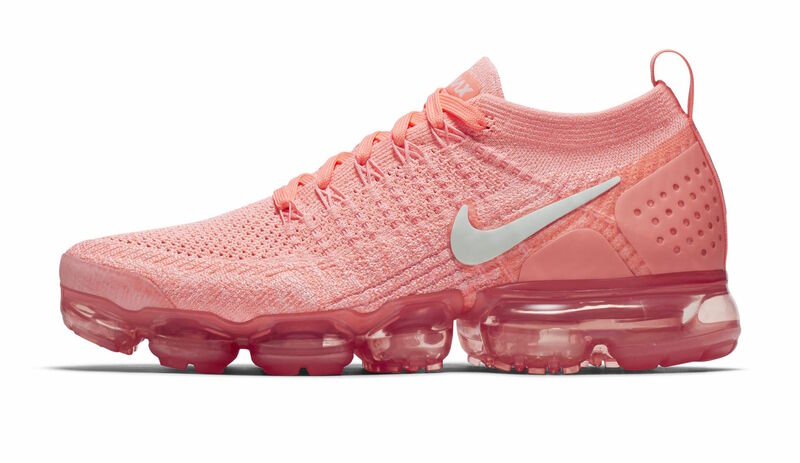 If you’re looking to add a summer sole to your collection, look for the Nike Air VaporMax Flyknit 2.0 “Crimson Pulse” to release on March 29th in women’s sizing for $190 USD at select retailers and Nike.com.